Welcome to Japan Rail Pass Online. 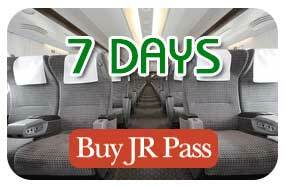 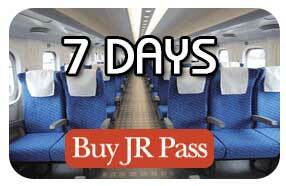 Japan Rail Pass or JR Pass is the easiest and most economical way of travelling around Japan by train. 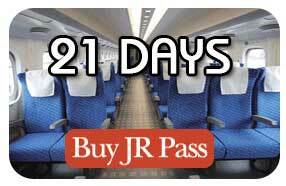 Prices shown here are for an Adult pass. Child (ages 6-11 inclusive) passes cost approximately half the adult price.